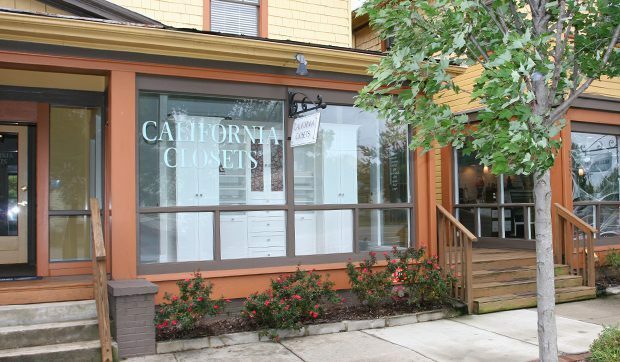 California Closets Charlotte Showroom is located just south of Uptown Charlotte on East Boulevard in Dilworth’s design district. Situated in a home that is more than 100 years old, the showroom demonstrates the design consultants’ range in working with both traditional and modern aesthetics. 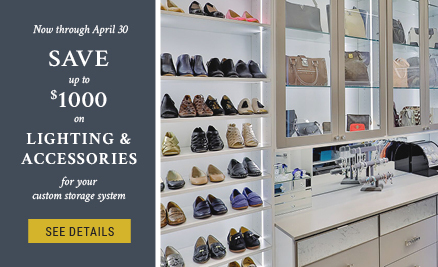 Before or after your visit to the showroom, browse the variety of home design shops, local boutiques and quaint restaurants nearby. 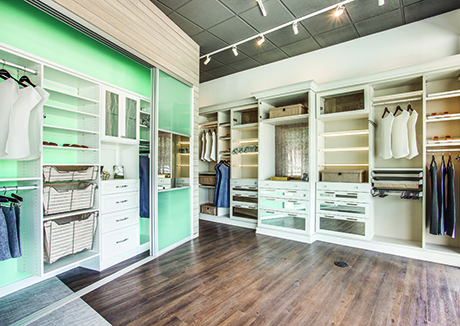 Visit the California Closets Charlotte Showroom to experience the one-of-a-kind custom closets and storage spaces created by the Charlotte team and explore design and material options in the state-of-the-art Design Studio. 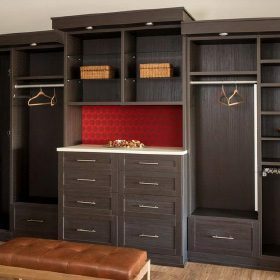 As you interact with the life-size systems, you’ll start to get a feel for the quality construction and the details that will work best for you and your home. 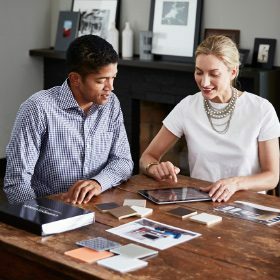 The Charlotte team will also help guide you through the variety of finishes, accents and accessories available, helping you find the perfect match for your aesthetic and budget. The overall turn around time was very fast. 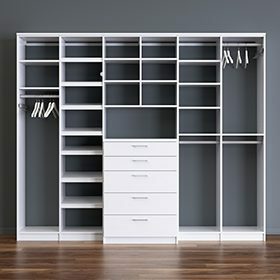 The design consultants were very professional friendly and did an amazing job at the design in order to utilize all the space that was possible.